Controlled Burn on Owltown Rd. Yes. 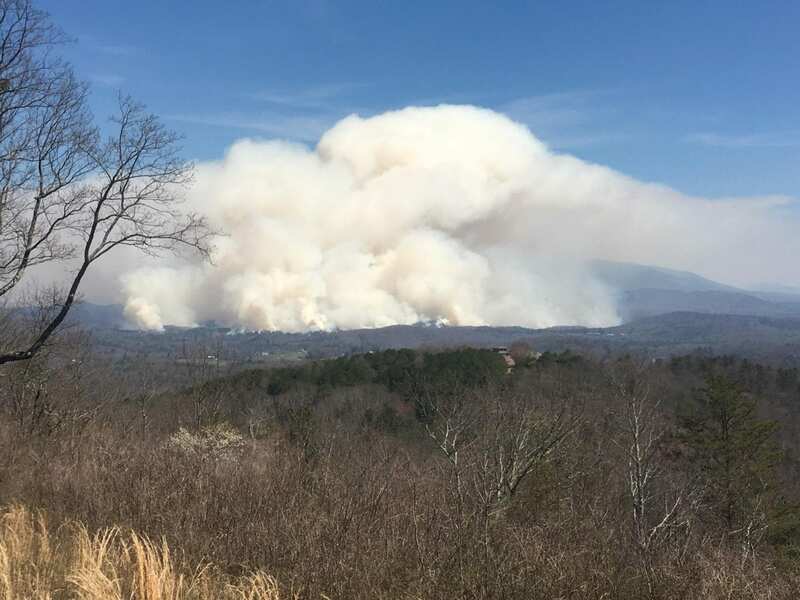 What you are seeing from Jasper to Blue Ridge is a controlled burn on Owltown Rd.